Cornelia Augusta can’t believe her luck when it starts raining hearts! 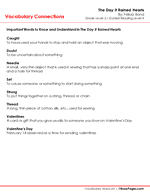 Knowing that it must be close to Valentine’s Day, she sets to work using the hearts she collected to make the perfect Valentine for each of her friends. 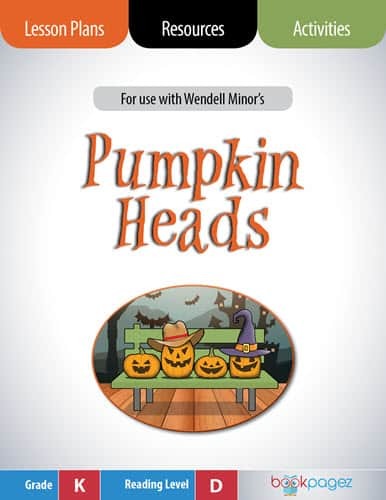 This sweet tale of friendship is an ideal seasonal anchor text for students learning to ask questions, determine importance, identify the author’s purpose, and make inferences and predictions. 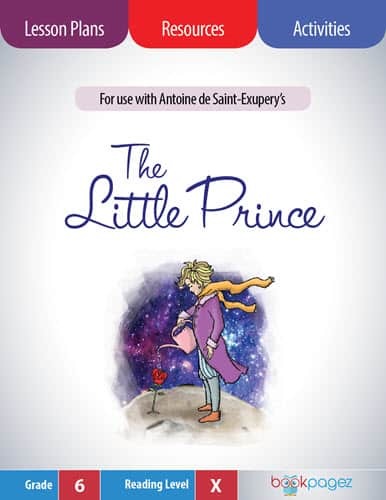 Cornelia knows just what each of her friends will like and incorporates these special touches into each of the Valentine cards she makes. 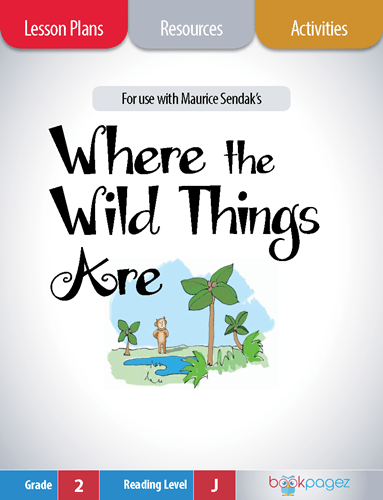 Students will build on their natural curiosity by asking questions using this focused mini lesson. 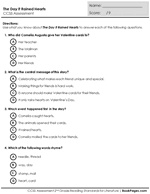 Students will practice sorting through Cornelia’s actions, thoughts, and feelings to determine the ones that are most important to understanding The Day It Rained Hearts by Felicia Bond. 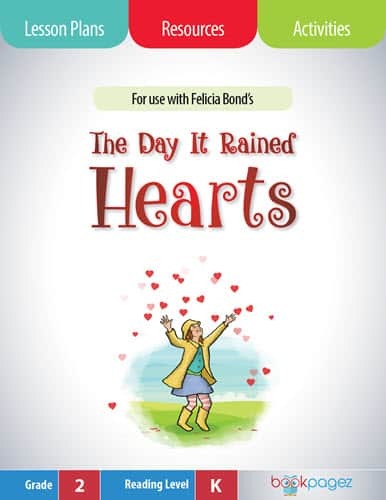 Because author Felicia Bond makes The Day It Rained Hearts easy for children to relate to, they are easily able to practice identifying the deeper meaning and purpose of the story. 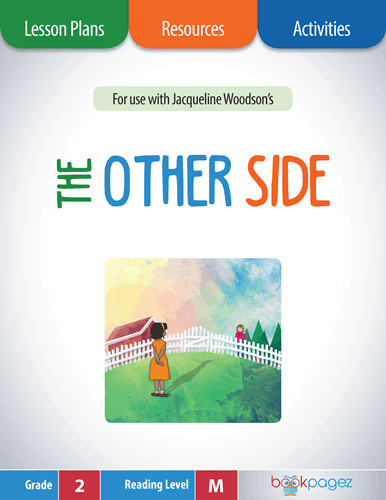 This making inferences mini lesson will guide readers in using the clues author Felicia Bond incorporates into the text and illustrations to increase their understanding of this heartfelt story of friendship. 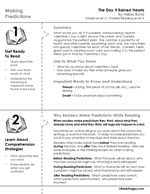 Use this lesson plan and set of resources to guide your students to use their prior knowledge, the illustrations, and the text to make meaningful predictions about what will happen next in The Day It Rained Hearts. 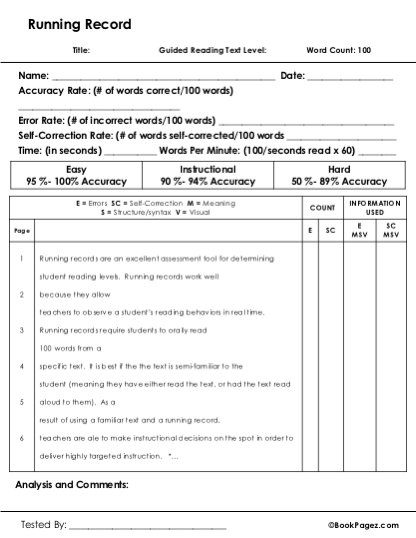 Use this "done for you" Running Record to assess oral reading fluency of The Day It Rained Hearts. 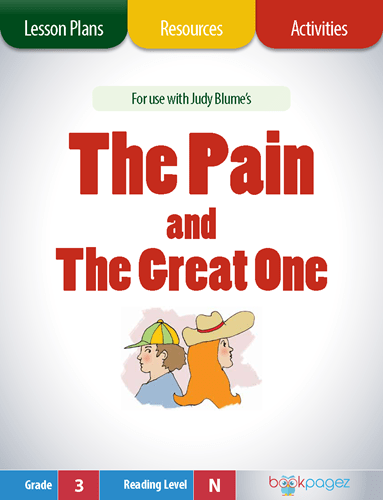 Track meaning, structure, and visual accuracy using the first 100 words of the text to determine whether or not this book is a good fit for the readers in your classroom. 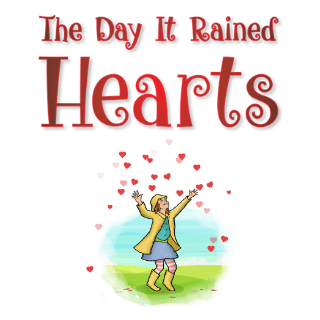 Use this Common Core aligned comprehension assessment to evaluate students' comprehension of The Day It Rained Hearts. 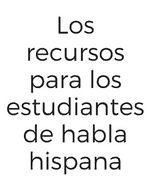 This set of Spanish student facing resources includes comprehension strategy practice pages, Reader's Notebook prompts (complete with Spanish Common Core "I Can" statements), and extension activities for use with The Day It Rained Hearts by Felicia Bond. 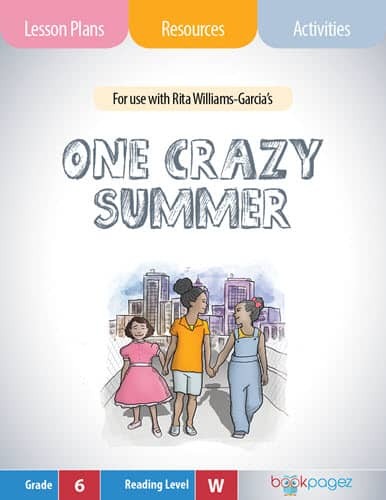 These resources are intended to be used with the lesson plans included in the Super Pack for this book. 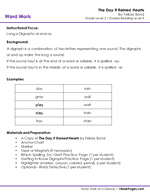 The Day It Rained Hearts is not only an excellent anchor text for teaching comprehension strategies, but it also pairs well with a phonics lesson about long a digraphs. 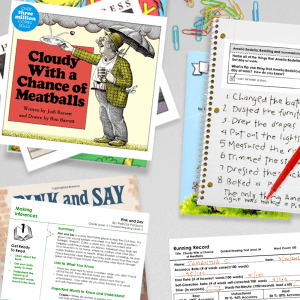 Either download the The Day It Rained Hearts Super Pack or this individual Word Work package to access lesson plans, interactive games and fun worksheets that directly tie word study to your classroom reading. 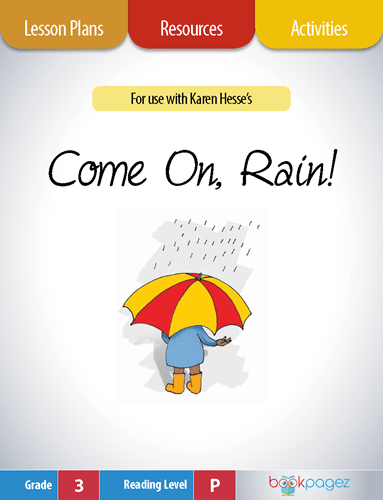 Before your students can fully comprehend and enjoy The Day It Rained Hearts, it’s helpful to introduce words that might be new to readers. 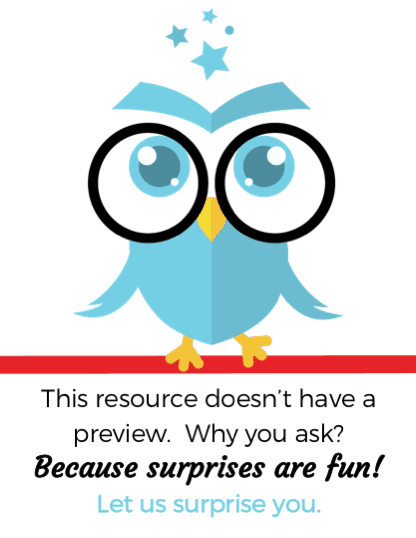 Either download the The Day It Rained Hearts Super Pack or this individual Vocabulary Builder for resources and activities that support Tier 2 and Tier 3 vocabulary growth through fun and productive interactions with new words.